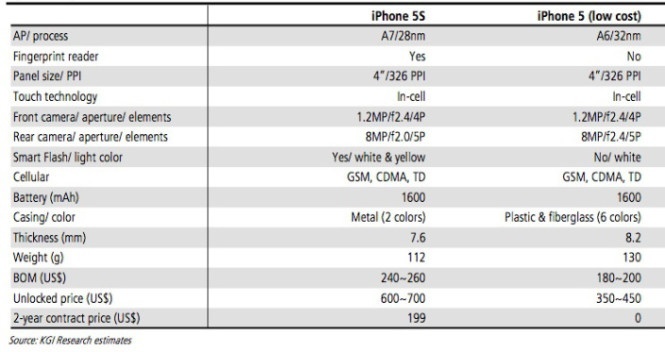 iPhone 5C Price: Zero Dollars with Contract, Uninspiring? The more things change, the more than they stay the same? Perhaps. 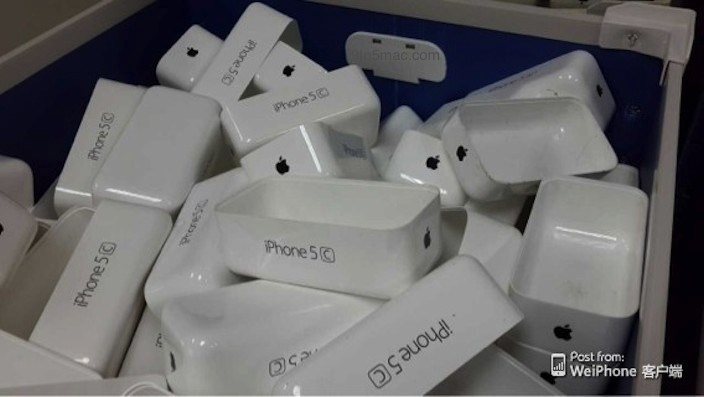 Many observers expect the iPhone 5C to replace Apple’s current entry and mid-range offerings, the back catalog iPhone 4 and iPhone 4S. That plan will only work if the iPhone 5C price and specs deliver value. That said, Kuo thinks the iPhone 5C will be priced $0 down with a two-year contract, which isn’t a particularly inspiring deal for a mid-range phone. If Apple charges $350 or more for an unlocked iPhone 5C, the value proposition is even less appealing. As imagined above, are you ready to buy an iPhone 5C?